In a small coastal Maine town, a killer strikes— then disappears without a trace. Shattered by her father’s murder, Zoe West abandoned her plans to become an FBI agent and left her hometown of Goose Harbor, Maine. 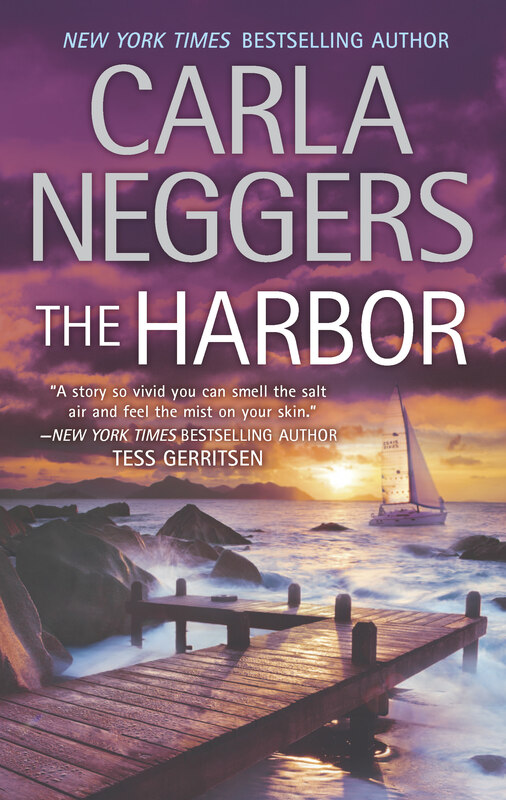 But a new home and job did nothing to get her life back on track, and now Zoe knows only one thing will— returning to Goose Harbor and confronting the past. FBI Special Agent J. B. McGrath is “on vacation”— the Bureau’s version of “Get your act together, or else . . .” Burned-out after working undercover for a year, J.B. agrees he needs a break, and chooses Goose Harbor as a retreat. But he isn’t lying low. He believes a killer is still loose in the town — a killer who isn’t happy to see Zoe West return. Zoe isn’t sure she can trust the unpredictable FBI agent — or their growing attraction to each other. But as the danger mounts, one wrong move could destroy everything she and J.B. care about. Because someone got away with murder and is determined to keep it that way. Note: This story is only loosely related to the previous three books in the Carriage House series can can easily be read as a standalone novel.